You may need to install WAMP Web development environment to know how a template, or one of additional components, such as plugins, will work together, and customize everything according to your needs. It is used for testing websites locally. 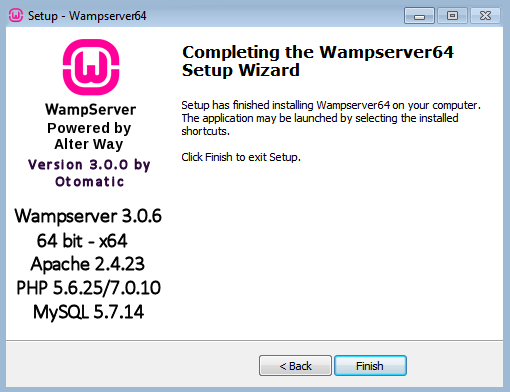 From this post you’ll find out how to install WAMP local server to your personal computer. Let’s start with proceeding to WAMP Server official website, where you can download the latest version of WAMP. 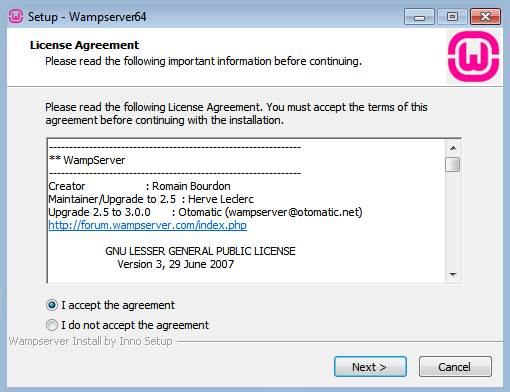 Choose your version of OS and download WAMP to your computer. 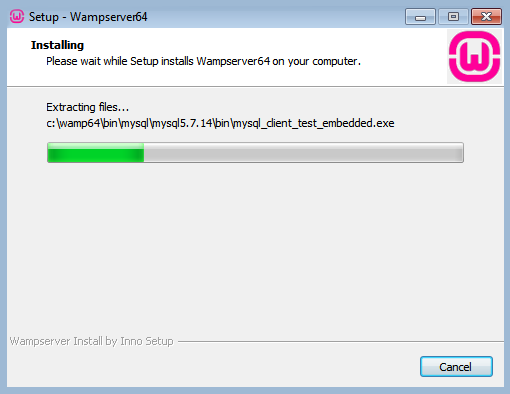 Double-click on WAMP installation file to run the installation process. Accept the licence agreement. 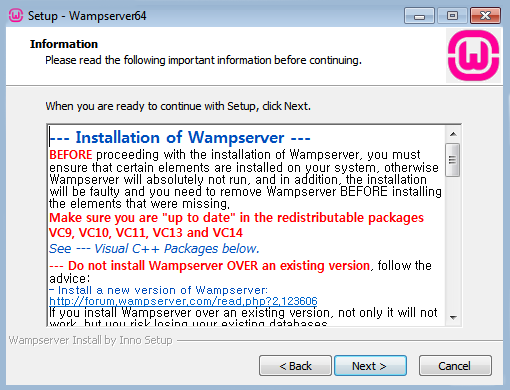 Read the information about WAMP Server installation and proceed to the next step. Choose the location where you want to install WAMP server. Click on Next button. Now you’ll be able to see the bar that indicates installation process. Now you can use WAMP Web development environment for testing websites on your personal computer.